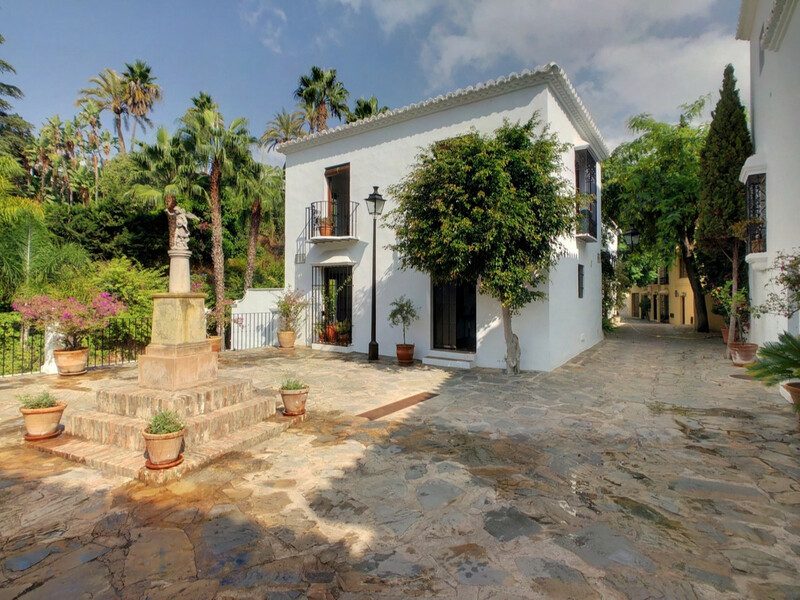 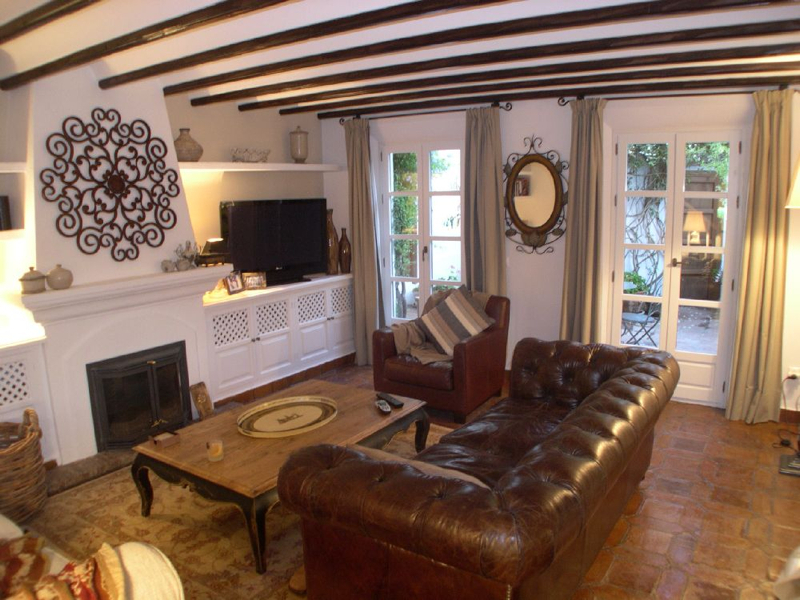 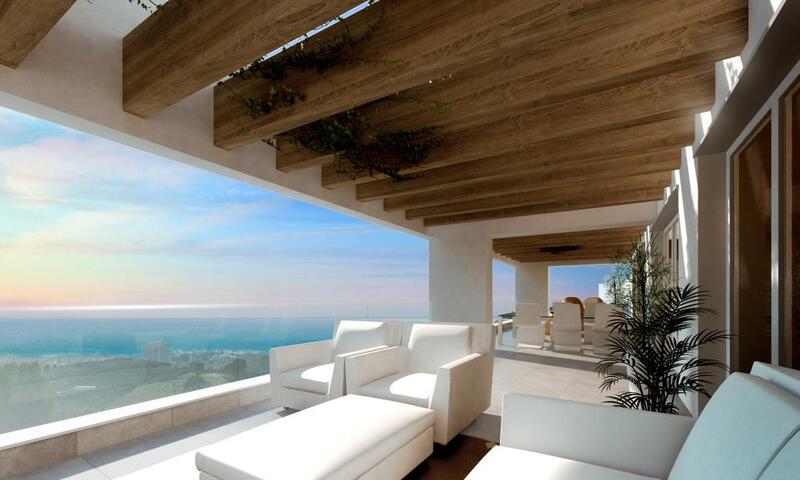 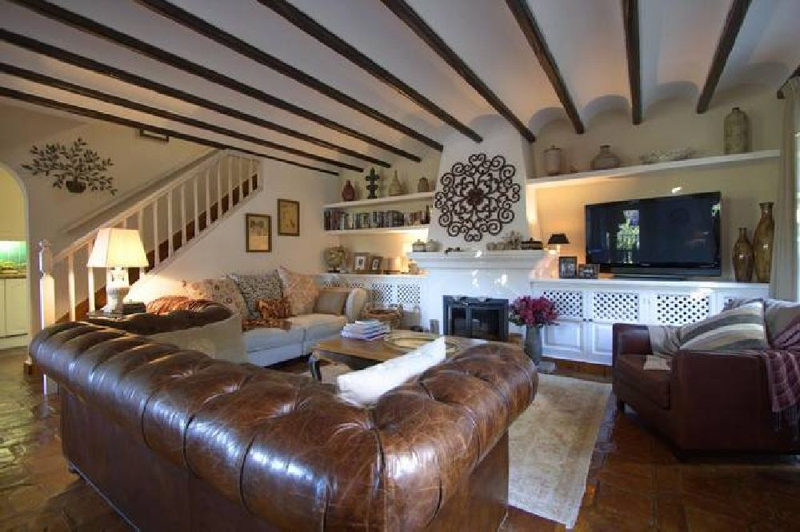 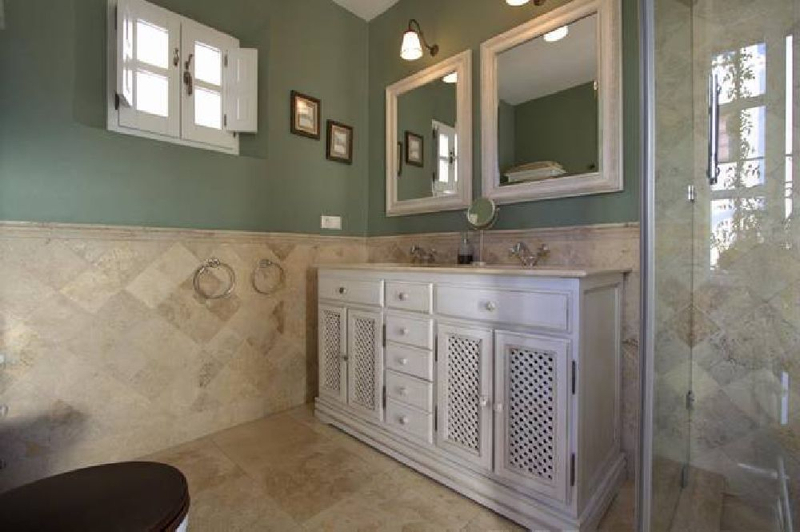 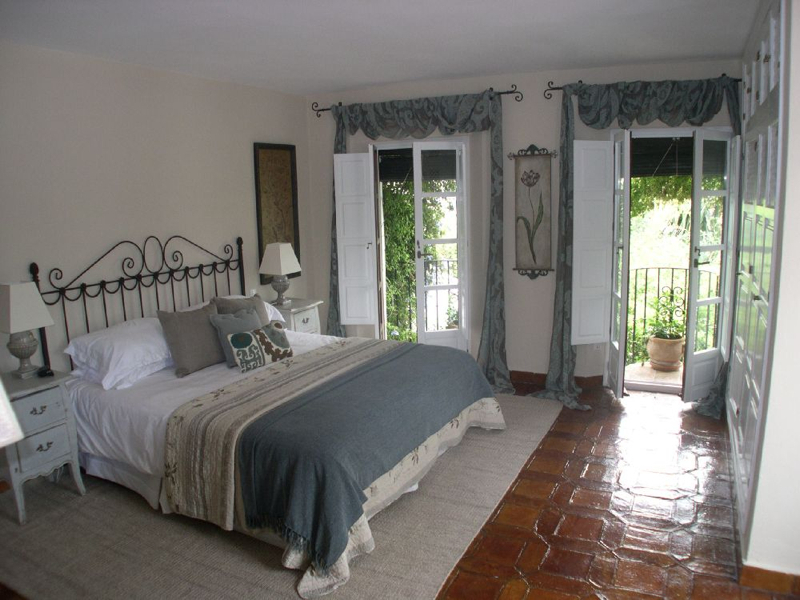 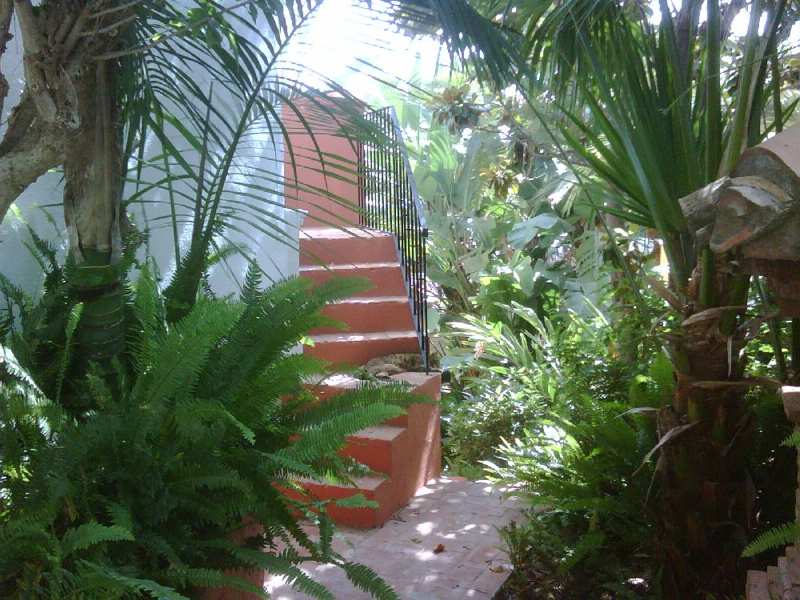 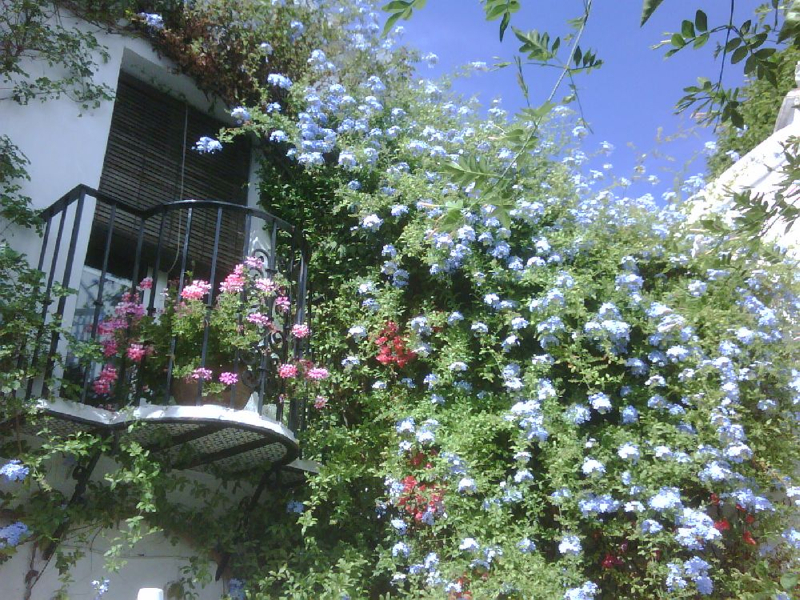 Lomas del Marbella Club Pueblo is one of Marbella´s best-kept secrets. 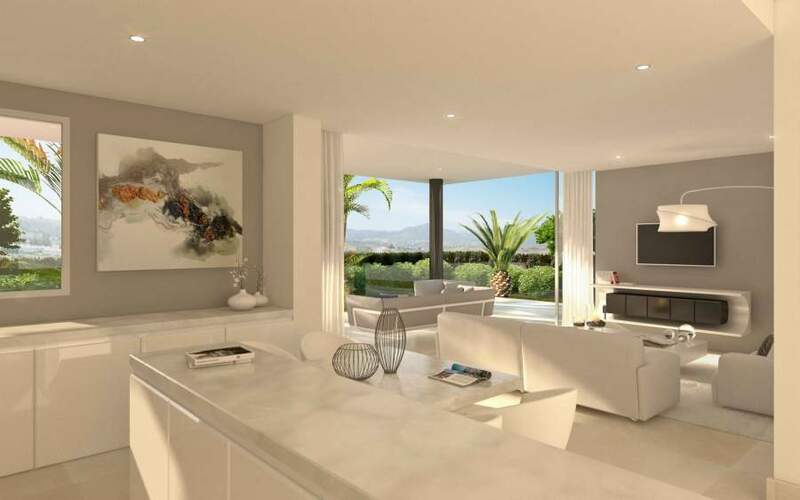 Nestled behind the King´s Palace on the Golden Mile, the development has been designed to resemble an ancient, white-washed Andalucian village, yet all of the amazing amenities of Marbella and Puerto Banus can be accessed within a couple of minutes drive. 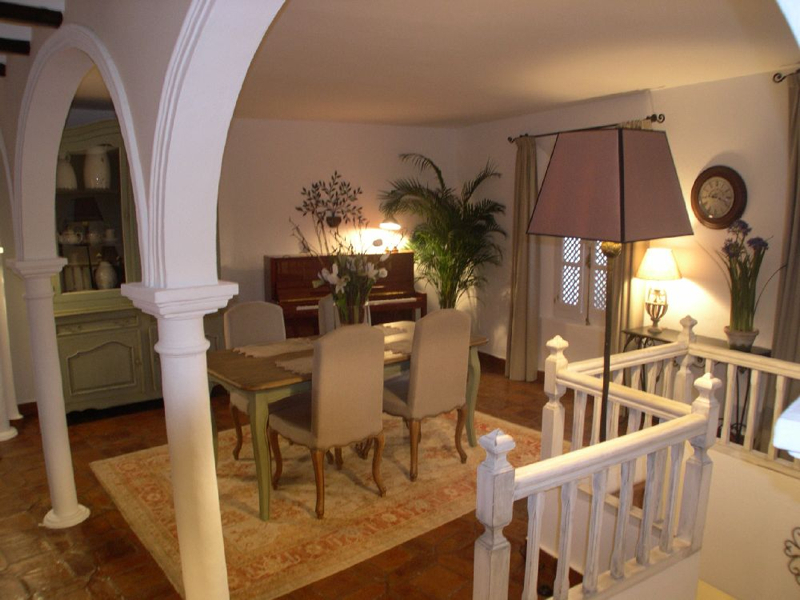 Each of the apartments or townhouses within Lomas del Marbella Club Pueblo are different. 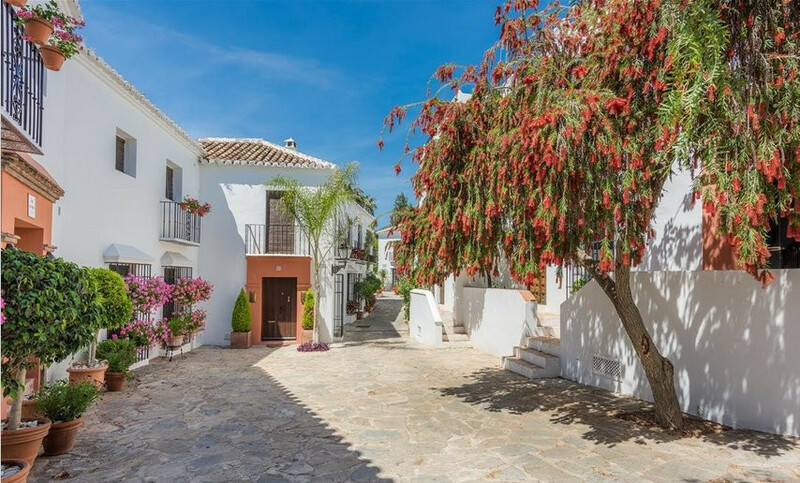 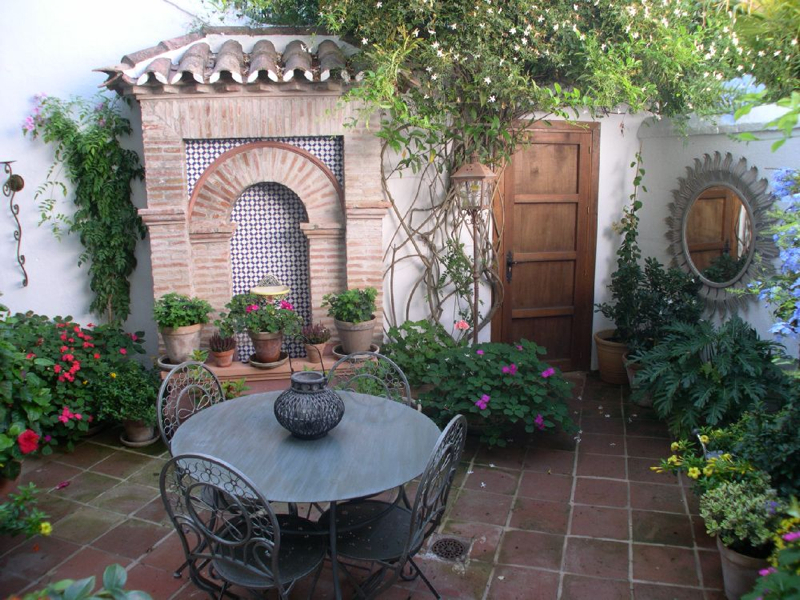 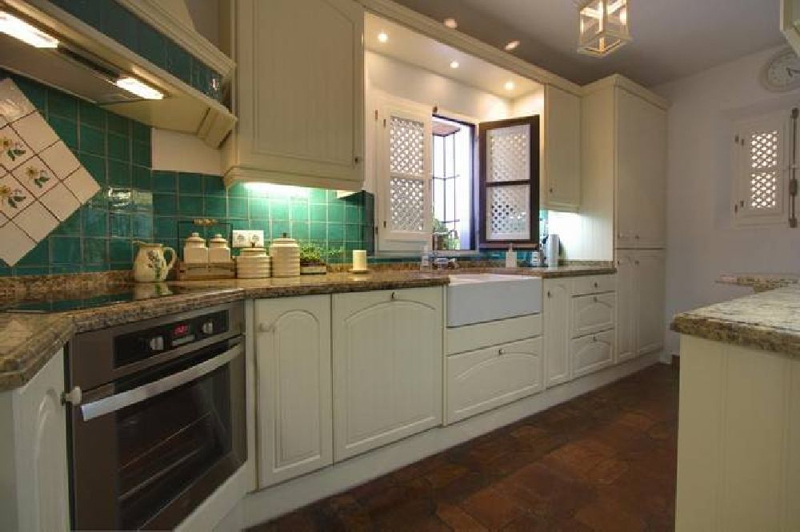 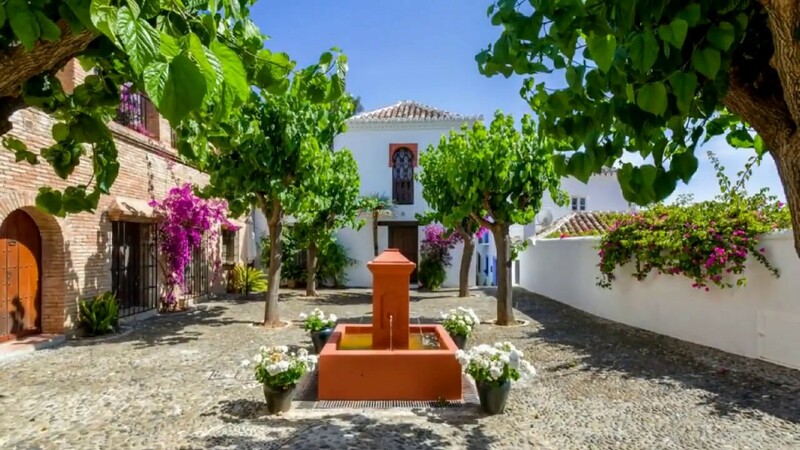 Each has its own unique design, but all have the same theme, so you will see plenty of period features such as cobbled pavements, stunning plazas with fruit trees and fountains, wrought iron balconies and hidden courtyards. 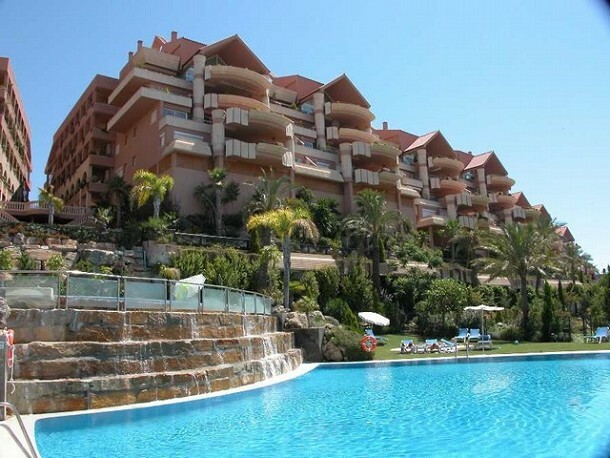 Communal areas feature a beautiful heated swimming pool and a residents´ club house with social area and on-site supervisor. 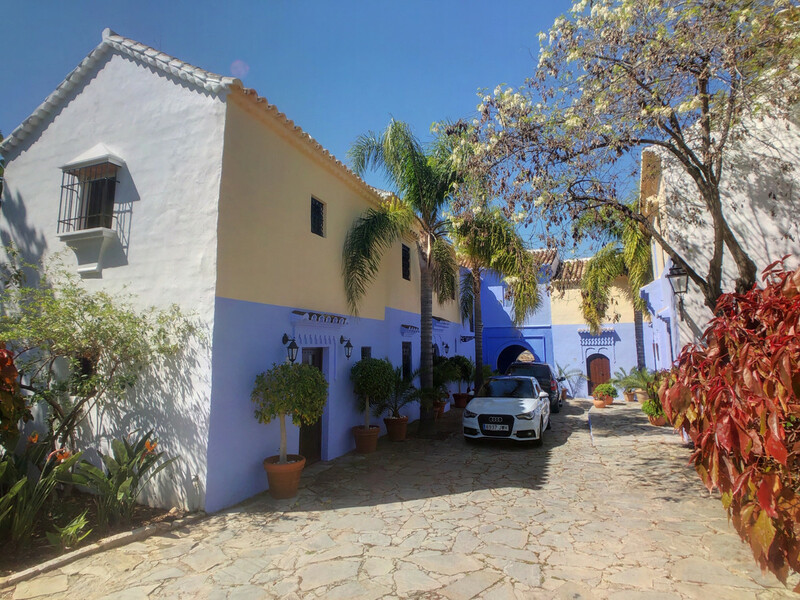 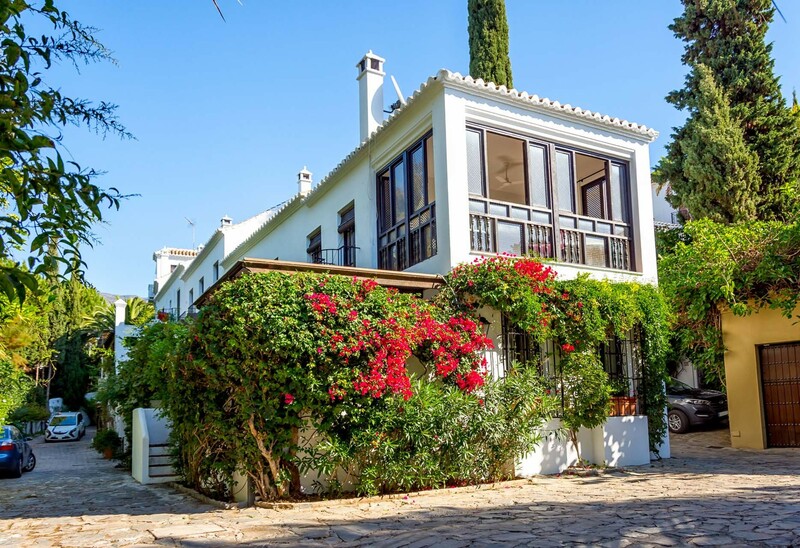 We have access to all available properties for sale in Lomas del Marbella Club Pueblo, so check with us for up-to-date availability and pricing.